The battle for the quickest R35 Nissan GTR continues as companies push limits farther with every pass. Reclaiming the Title, the Extreme Turbo Systems Nissan was pushed to uncharted heights which gave driver Lucas English one hell of a ride! Taking boost levels higher than they’ve ever ran before which overpowered the tires in 4th gear! 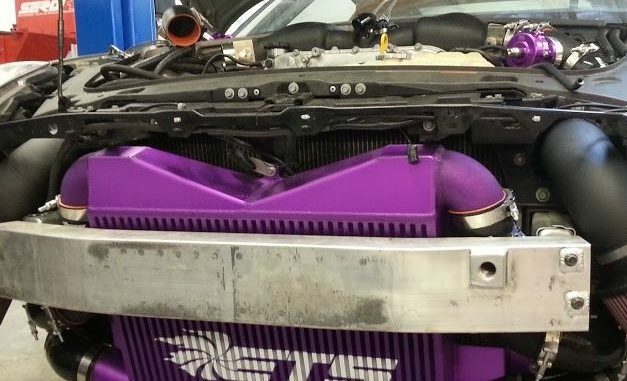 The guys over at ETS and English Racing weren’t satisfied, they wanted a cleaner pass and after pulling some power out they achieved not only that, but another record breaking pass. Be sure to check out 1320video on YouTube for more epic drag racing!